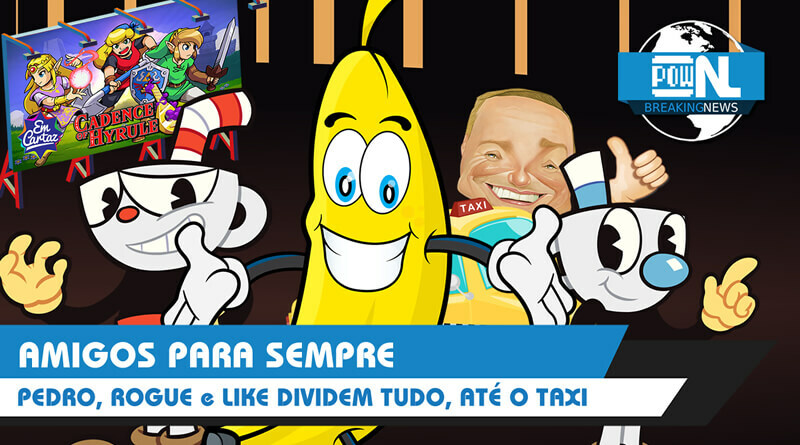 00:00:18 – Cuphead; Overland; My Friend Pedro; Neo Cab; The Red Lantern; Darkwood. 00:17:47 – Katana Zero; Rad; Creature in the Well; Bloodroots; Pine; Super Crate Box; Nuclear Throne; Ultra Bug; Swim Sanity. 00:32:18 – Blaster Master Zero 2; Stranger Things; Cadence of hyrule. 00:39:43 – Resposta do jogo misterioso, indicação e encerramento do podcast.